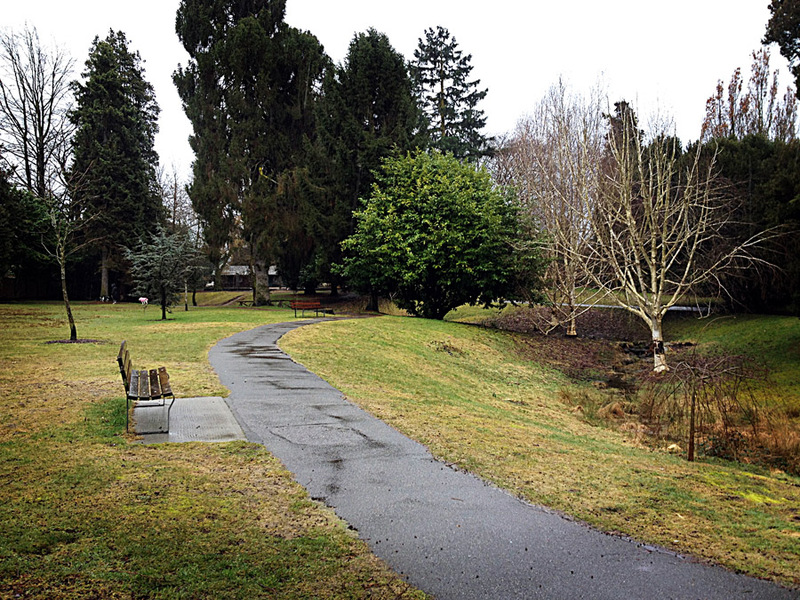 One of Vancouver’s oldest parks, Tatlow Park (at Point Grey Road and MacDonald), was the central location of one of the first Hollywood features filmed in Vancouver; Robert Altman‘s often neglected 1969 film, That Cold Day in the Park. A newly restored 35mm print of the film is screening this weekend (March 8th & 9th) part of the the UCLA Festival of Preservation. This biennial festival is making its only Canadian stop at The Cinematheque in Vancouver. The UCLA Festival of Preservation reflects the “broad and deep efforts” of UCLA Film & Television Archive to preserve and restore America’s national moving image heritage. The historical sweep and technical wizardry of UCLA Film & Television Archive’s preservation projects—from early silent films and Golden Age classics, to fascinating rarities and contemporary gems—are showcased in our biennial UCLA Festival of Preservation. Hosting this Festival allows the Cinematheque to showcase “the important preservation and restoration work being done by other cinema archives, film studios, and specialty distribution companies around the globe”. The preservation of Altman’s first feature, That Cold Day in the Park (1969), was funded by the Hollywood Foreign Press Association and The Film Foundation.